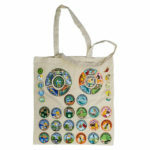 Use this tote bag to display your Youth Strong service program patches and delegate pins. 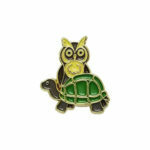 1″ enamel owl and turtle pin with secure clutch back. 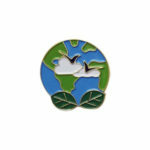 These pins can be given as awards in our Animal Welfare Service Program or as gifts to program sponsors. 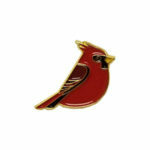 1″ enamel cardinal pin with secure clutch back. 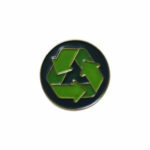 1″ enamel pin with secure clutch back. 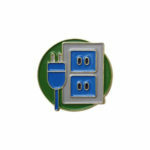 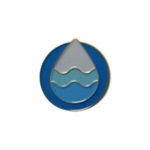 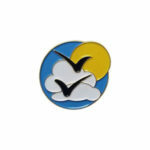 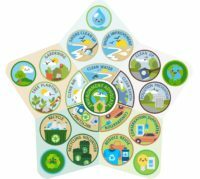 These pins can be given as awards in the Youth Strong Environmental Service Program or as gifts to program sponsors. 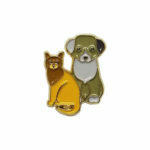 1″ enamel cat and dog pin with secure clutch back.